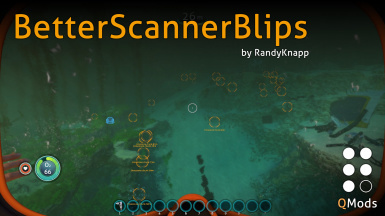 Refine results Found 178 results. 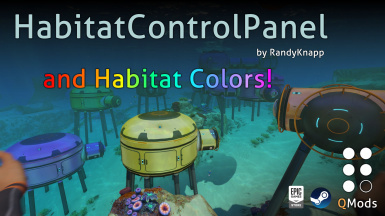 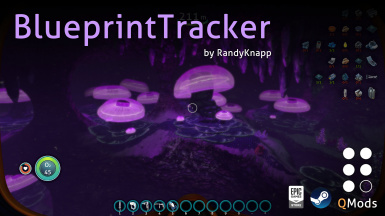 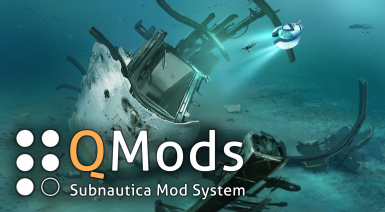 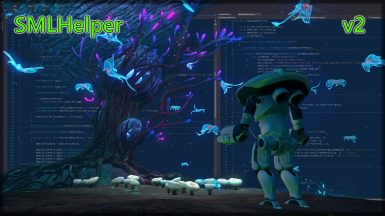 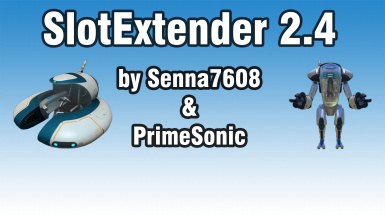 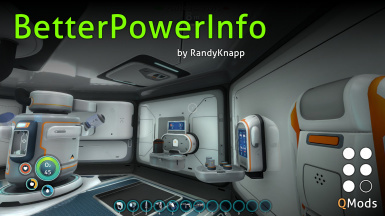 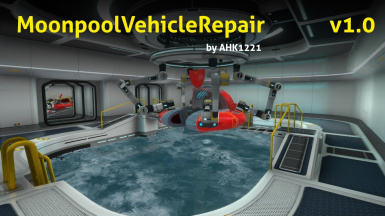 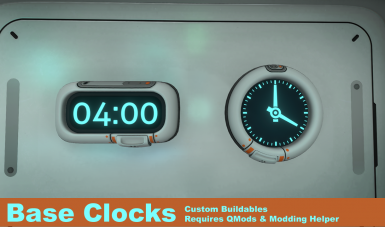 With this mod, you are now able to repair your vehicle automatically using your Moonpool! 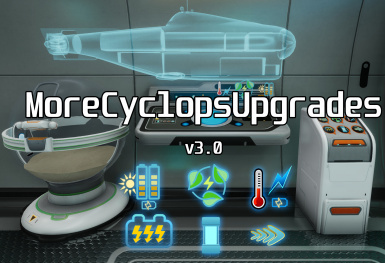 Works much like the Cyclops Docking Bay Repair Module. 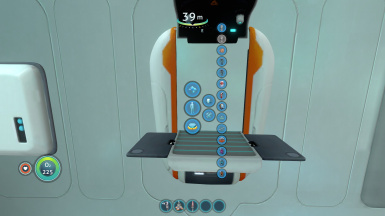 Change prawn arms and access the storage container while piloting the prawn suit. 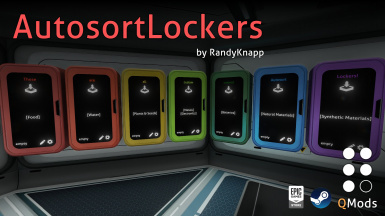 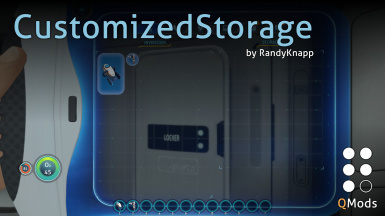 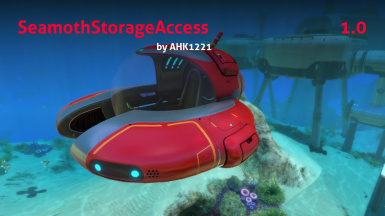 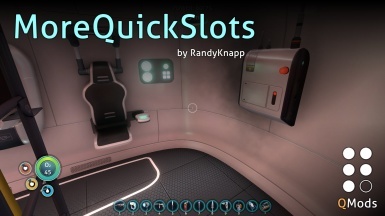 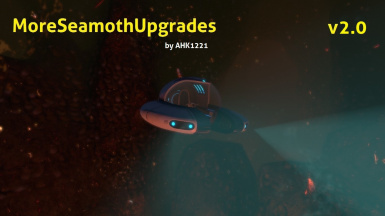 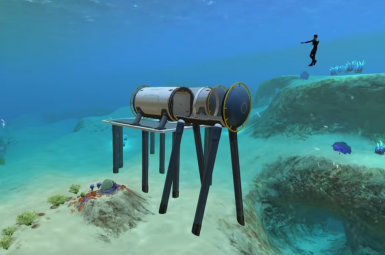 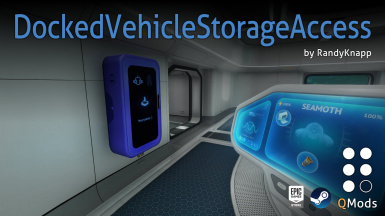 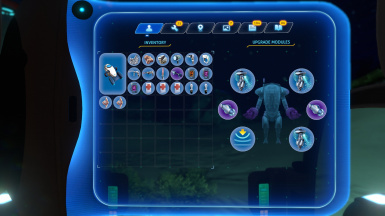 Access the Seamoth Storage Compartments right from your Seamoth! 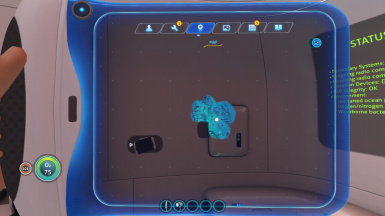 No need to go outside!